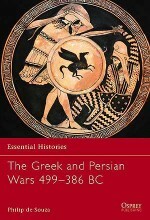 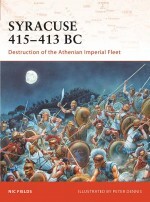 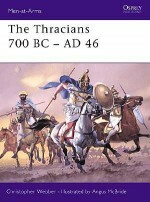 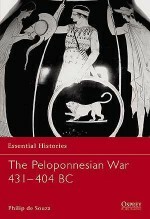 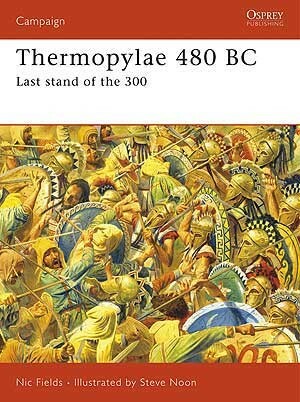 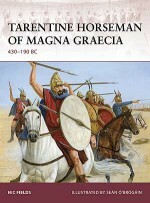 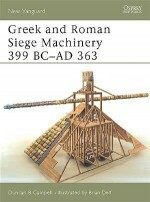 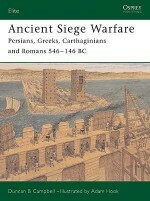 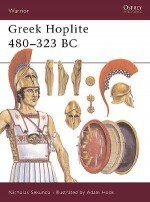 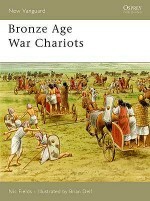 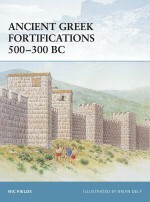 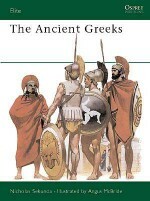 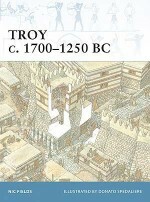 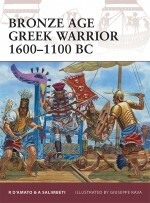 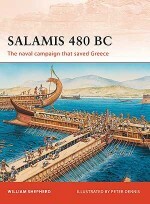 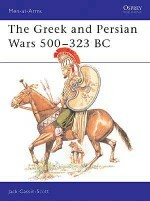 An authoritative re-telling of one of the greatest tales of heroism of all time and a decisive moment for the history of the world, Leonidas and the 300 Spartans' fight to the death against overwhelming Persian forces preserved the future of Greece and the golden age of classical civilization. 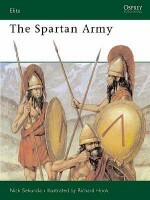 Nic Fields vividly describes the battle for the pass of Thermopylae as the combined Greek forces held off the army of Xerxes, buying time for a retreat which would save Greece. 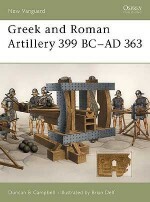 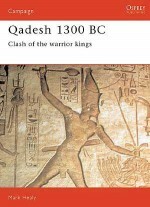 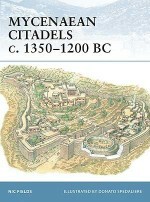 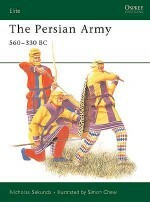 Lavishly illustrated and with full-colour artwork, detailed maps and dramatic battle scenes, this is an in-depth analysis of one of the most famous acts of resolute defence in the face of overwhelming odds.